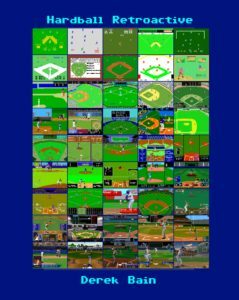 Baseball player development is in a really cool place at the moment with the ability to rely on advanced technology and data to evaluate players’ performances and what’s best for those players moving forward. Something that goes overlooked outside of front offices is the evaluation of certain starting pitchers and whether or not they are in the right position to succeed. Often we see starters being moved to relief roles and we assume it’s because they are a lost cause. Because of this, baseball fans have placed a negative stigma on “getting sent to the pen.” However, there are plenty of reasons as to why moving from the rotation to the bullpen can resurrect players’ careers. What if there were ways to look at a starter’s performance and decide a move to the bullpen would allow him to be just as effective, if not more? Suddenly we are able to judge a move to the pen as potentially more than “moving him for the sake of moving him.” There are a few things that factor into moving a starter to the bullpen —peak fastball velocity outliers, pitch velocity trends from season to season, and third time through the order success rate. Over the past several years, Andrew Miller, Joe Kelly, Seth Lugo, and Brad Peacock are just a handful of starters who saw successful transitions to the bullpen. 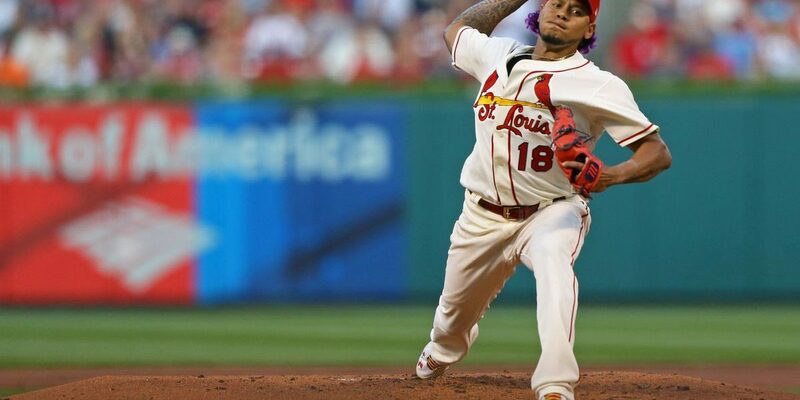 Looking ahead, starters like the Cardinals’ Carlos Martinez, the Indians’ Danny Salazar, and the Cubs’ Jose Quintana could see similar success based on the factors listed above. 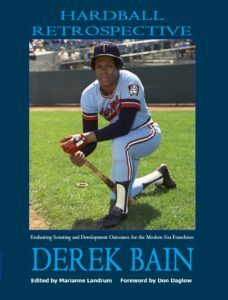 Pitch velocity is useful in numerous ways when looking at players within the organization. It is one of the factors that goes into evaluating a pitcher’s ability to limit quality contact. For the sake of deciphering whether or not to move a starting pitcher to the bullpen, it is necessary to look at what his average fastball velocity (vFA) looks like in comparison to his peak fastball velocity (pFA). The greater the difference between the two probably tells us that, while that particular pitcher possesses the ability to throw at his peak velocity, his body limits him from doing it as often as he’d like. 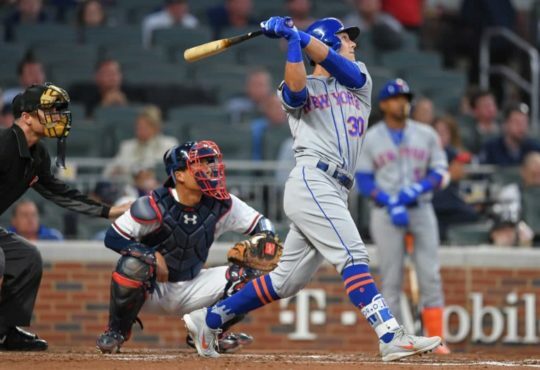 Among all qualified SP’s Martinez has the third fastest vFA in the MLB since 2016 (96.7). 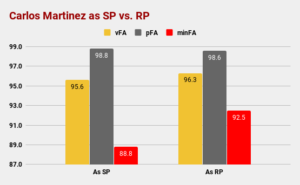 In 2018, Martinez’ vFA was 95.6, easily the lowest of his six-year career. In a smart move by the Cardinals, he was actually moved to the bullpen upon his return from a stint on the disabled list. 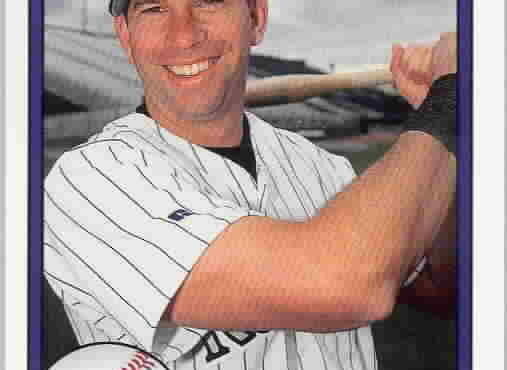 While one might look down upon his decrease in vFA, his pFA was a strong 98.8 mph. The average of his ten fastest fastballs of the season was equally as dominant at 98.3 mph. 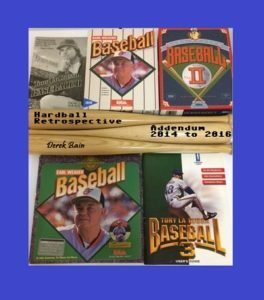 He is fully capable of throwing a consistent 98 mph, but as the games and the season progress, arm fatigue sets in. By moving him to the pen full-time, Martinez would be able to spend a greater amount of effort in one, two, even three innings as opposed to losing effectiveness and velocity over the course of the game as a starter. In fact, six of Martinez’ ten fastest pitches in 2018 came in relief, which is meaningful considering only 15% of his innings came as a reliever. Over his last 12 appearances out of the bullpen, he actually raised his vFA to 96.3 mph, almost a full mile per hour faster than the 95.5 mph he produced as a starter. Martinez saw the effect of this in his numbers with an ERA of 1.47, 25% strikeout rate, and a .236 wOBA-against as a reliever. When taking the vFA of his ten fastest pitches (98.3) and the vFA of his ten slowest pitches (90.6), the difference was over 7 mph. His slowest pitch after moving to the bullpen was 92.5 mph. The improvement in quality of his stuff as well as the results make him a very valuable bullpen piece. 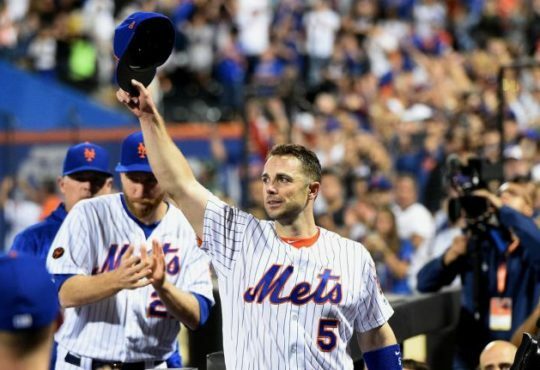 Moving him back to the rotation could prove costly in having him at peak effectiveness for the duration of the season. Like Martinez, Salazar has spent his short career among the top of the vFA leaderboards. However also similar to Martinez, Salazar’s difference in the vFA of his ten fastest pitches and his ten slowest pitches was over 7 mph. Nine of his 12 slowest pitches came after the all-star break, and he has battled arm troubles since his first full big league season in 2015. With high-quality stuff and a knack for losing fastball effectiveness over time, Salazar is a prime candidate to move to the bullpen. Injuries aren’t guaranteed to be cured by limiting innings as there are studies disputing correlations between arm injuries and pitch/inning counts. However, it could be worth a try due to the decline in velocity trends. The third pitcher I chose to identify doesn’t quite have the velocity that Martinez and Salazar possess. While Quintana doesn’t throw 96+ mph, he has maintained a solid — if unspectacular — 92.3 vFA over the last six seasons. In today’s game, where the Martinezes and Salazars of the world are becoming more common, it is incredibly difficult to limit an offense a third time through the lineup with a 92 mph fastball. 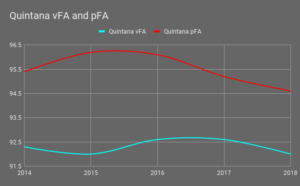 From 2013–2016, Quintana’s average seasonal pFA was 96 mph. Since then, he’s seen it drop each of the last three seasons — 96.1 in 2016, 95.2 in 2017, and 94.6 in 2018. Similar to what we saw when Martinez moved to the bullpen, his fastball-low would most likely rise. There would also probably be less disparity between his vFA and pVA because of the opportunity to spend a greater amount of effort while throwing less pitches. Martinez and Salazar both throw very hard. But in addition to the velocity trends over time, another factor in turning starters into relievers is the ability to pitch to a lineup a third time through (TTT). From 2016–2017, Martinez was top 25% in the league with a solid TTT wOBA against of .312. However, he took a step back in 2018, posting a TTT wOBA against of .334. Health was most likely the biggest culprit in the decline of TTT production, but that doesn’t bode well for his future prospects as a starter. 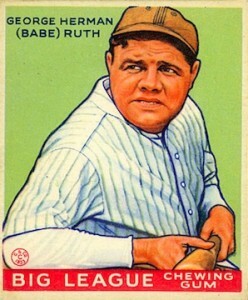 The more innings he compiles, the more he risks losing his elite velocity and effectiveness. By no longer worrying about getting through the 6–7 innings in each start, Martinez avoids facing a lineup more than once (maybe twice) and can more efficiently use his best fastball, which shouldn’t be hard considering his track record. Via Statcast, Martinez has thrown the third most amount of pitches 99+ mph over the last three seasons. The ability has always been there, but in order to prolong Martinez’ best stuff, moving to the bullpen is for the best. Salazar over the last few years has been part of the bottom half of pitchers with at least 30 innings pitched against a lineup the third time through. From 2016–2017, Salazar ranked 98th out of 160 with a TTT wOBA against of .344. His ineffectiveness after the second time through the lineup is a major indicator that Salazar should be permanently moved to the pen. It is in no way implying that Salazar can’t be an effective starting pitcher, but in order to get the best value from him, moving him to the pen prolongs his elite fastball and effectiveness. Like Martinez, he has ace-like stuff. However, ace-like stuff doesn’t get you very far if you only have it for a short amount of time. Any potential move to the bullpen for Quintana would also be fueled by his lousy TTT production. Among pitchers with 20 or more innings pitched TTT in 2018, Quintana ranked 126 out of 136 with a wOBA against of .399. For reference, perennial MVP candidate, Nolan Arenado, has a .391 wOBA over the past three seasons. Simply put, Quintana isn’t good after the opposing team sees him twice. 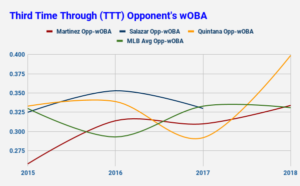 In the chart above, we see how successful Martinez, Salazar, and Quintana were in 2017 when facing a lineup for the third time in a game. Aside from that year, it hasn’t been too encouraging. Quintana and Salazar have been average to well below average and Martinez has fluctuated above and below Major League average since 2015. Each of these pitchers has the necessary ability to be a number one or number two starting pitcher in a team’s rotation. They’ve proven in the past that when they take the mound they can be dominant. And still, the concerning velocity trends and the lack of consistent success third time through the opponent’s lineup makes a move to the bullpen for the three of them all the more enticing. If not for the probable immediate increase in effectiveness, then certainly for the elongation of that effectiveness. It’s not likely to happen, at least not this year. Each is both good enough and young enough to right the ship before it’s too late, there is some risk in letting them try. Ultimately, using them in a high-leverage relief role could raise their value tremendously, where they can enter the game at any point. They are too valuable on the mound to risk minimizing the amount of time they’re at their peak effectiveness. Send ’em to the pen.